Ensure perishable stock is at the right temperature at all times! Losing perishable stock such as food, liquids, medicines or chemicals can be very costly. 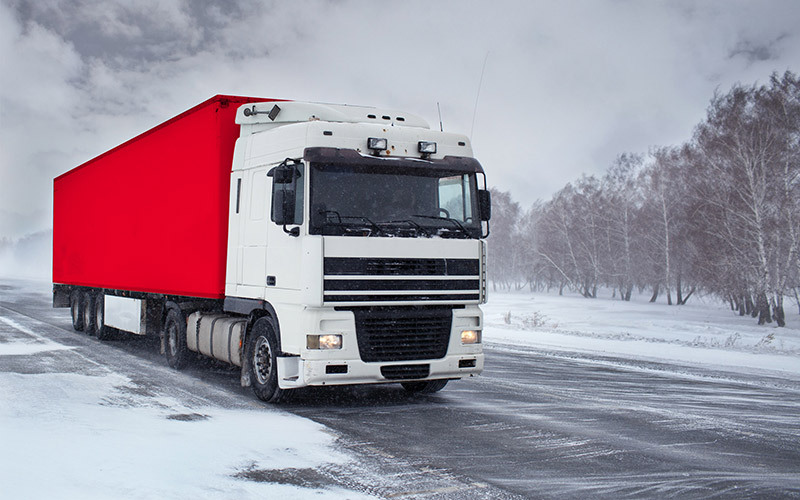 Managing and controlling temperatures for large volumes of stock may be challenging at times. With Digit’s DTemp solutions, track, monitor and manage perishable stock that is on the move [mobile] or is being stored at fixed locations that may not be in your direct control. Whether your high-valued perishable stock is on the move or in remote fixed locations, take back control and ensure you are maximising performance and profit margins. System Alarms, Email or SMS/ Text Alerts can be set to notify you as soon as the temperature climes above a predetermined setting. Temperature data is updated every 25 seconds to ensure you are always-up-to-date with the smallest of incremental change and allowing you to take the necessary action as soon as possible. DTemp solutions work in conjunction with other Digit technologies such as Digit Vehicle tracking, DFuel, DTag etc. to ensure optimum fleet management and safety at all times. Digit temperature monitoring offers a low cost, accurate method to live display the temperature in cold chain applications. The software will display the temperature of the load for the entire day, ensuring the maximum allowable temperature is never exceeded. Of course the device temperature is also constantly visible as well.